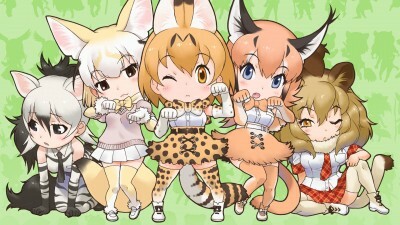 Kyururu's group arrive at the live stage and meet up with Margay, who has them take part in a play for the opening act of PPP's next concert. Following a bad rehearsal, PPP decide to cancel the play, leaving Margay downhearted. However, when the PPP gets held up upon being pestered by Alma and Sen, Kyururu and the others put on the play themselves, which proves to be a hit despite the appearance of an actual Cerulean, buying enough time for PPP to take the stage. 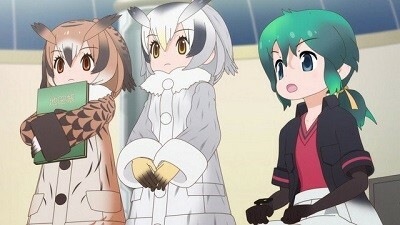 Following the concert, Kyururu gets captured by Alma and Sen, who take them to see a certain Friend.